A high school was evacuated in northern France over a suspected bomb threat. Security in the country remains high after two major terrorist attacks in 2015. The school called Mireille Grenet is in Compiègne, a commune in the north of France. The evacuation started on Monday morning. Police cordoned off the area. Some 2,000 students have been evacuated by around 9:30am local time. The threat published online by a user named FrenchJihad93-7 claims the person made and then hid several radio controlled explosive devices. 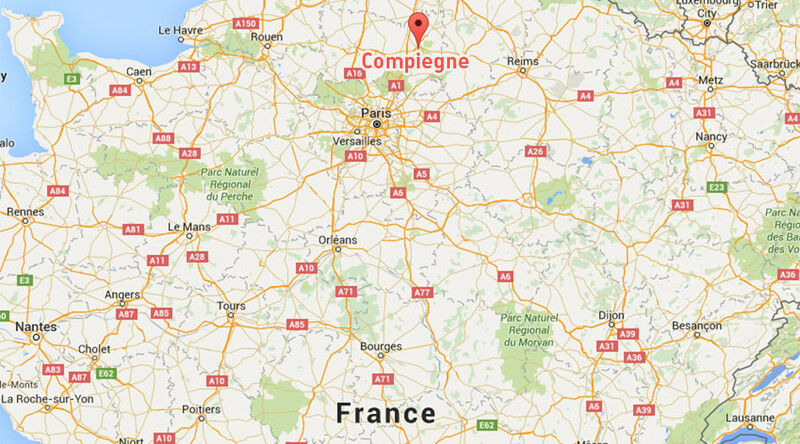 #Compiègne: Alerte à la bombe au lycée Mireille #Grenet. L'établissement est évacué. Évacuation du lycée Mireille Grenet à Compiègne. On parle (rumeur) d'une possible alerte a la bombe. France suffered two devastating terrorist attacks last year. 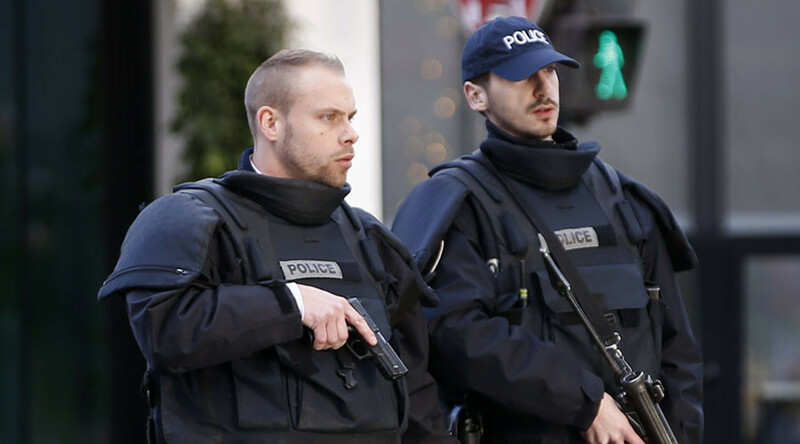 In January, two gunmen killed 12 people and injured 11 others in an attack on the Charlie Hebdo satirical weekly. In November, a series of gun and bomb attacks in Paris claimed 130 lives - the deadliest instance of violence in the country since World War II. The terrorist group Islamic State (IS, formerly ISIS/ISIL) claimed responsibility for both incidents, as well as a number of smaller attacks and attempted attacks.